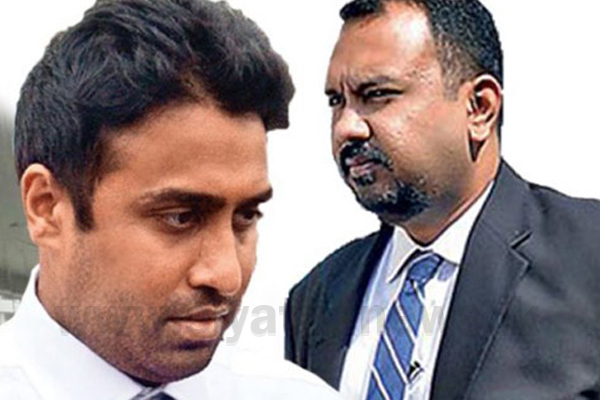 The Colombo Magistrate’s Court has ordered the Criminal Investigation Department (CID) to present submissions on February 05, regarding the motion submitted by Geoffrey Aloysius, the Chairman of Perpetual Treasuries Limited (PTL). The motion requesting the court to temporarily lift the overseas travel ban imposed on PTL Chairman was taken up before the Colombo Magistrate Lanka Jayaratne today (31). The attorneys representing Geoffrey Aloysius informed the Colombo Magistrate that their client is to receive medical treatment in India and Singapore for a two-month time period starting from January 14. Accordingly, they requested the court to temporarily lift the travel ban imposed on the defendant. Magistrate Lanka Jayaratne then informed that the submissions of the CID should be taken into consideration in this regard.